Jade Dervan has worked in public accounting since 2012. She began her career as a client services accountant at a small firm in Columbus and transitioned to a larger local firm as a staff accountant where she split her year between business and individual income taxes and for-profit, not-for-profit, and governmental auditing. Jade graduated in December 2012 from Columbus State University with a bachelor's degree in accounting and December 2015 from Auburn University where she earned her Master of Accountancy. She is currently pursuing her CPA license. 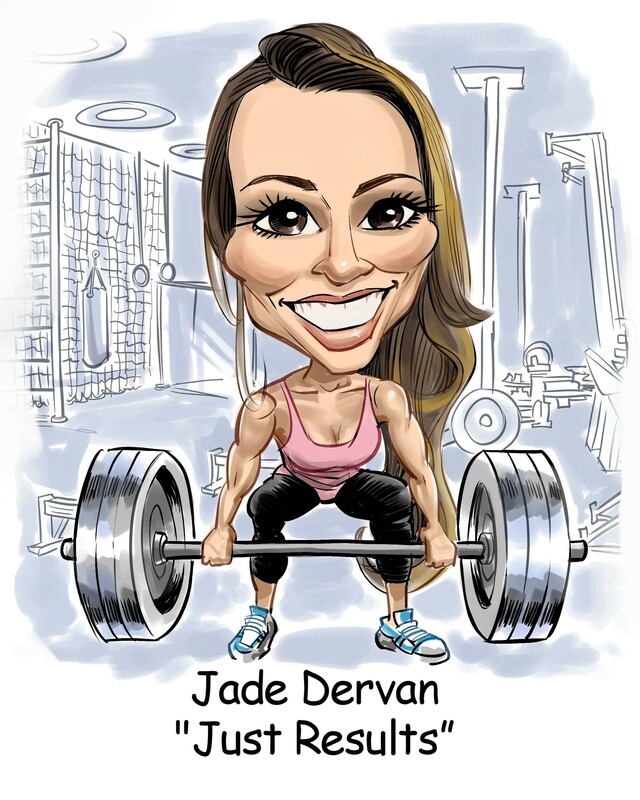 In her personal time, Jade enjoys spending time at her local CrossFit gym and competing in CrossFit competitions, trail running, swimming, and anything that gets her out of the house and into the sunshine. She also enjoys spending time with her fiance, Doug, and dachshund, Lucy (who is totally loving this whole work from home thing).